If you search for definitions of the word “computer” from different eras, you’ll see how we have defined it has changed over time. Today, computer use as we know it is so prevalent that many cannot imagine life without them. 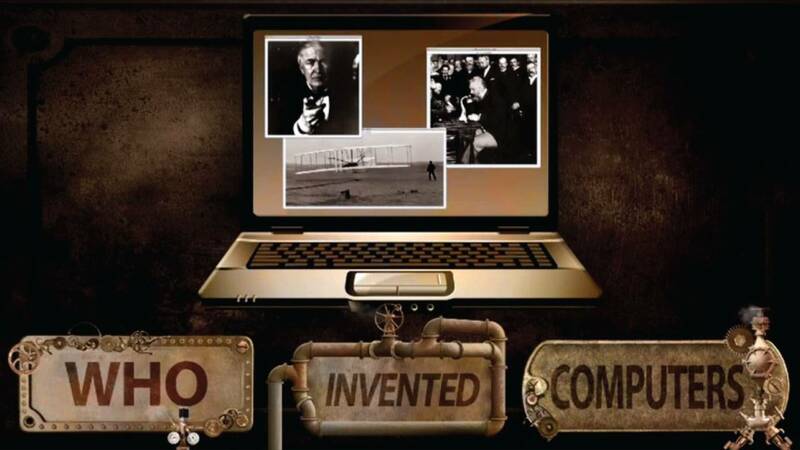 So who invented the first real computer?